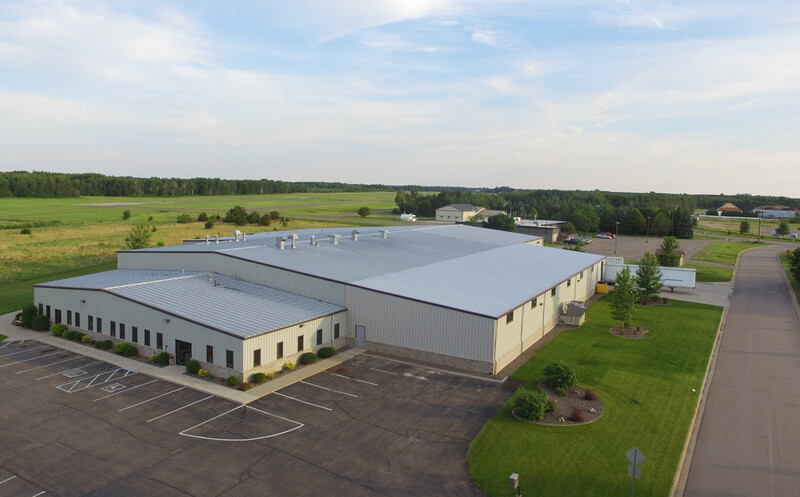 RW Builders has built many industrial facilities for companies in the northwestern metro area, including Crystal Cabinets, Inline Packaging, Boulder Creek Stone Products and more. 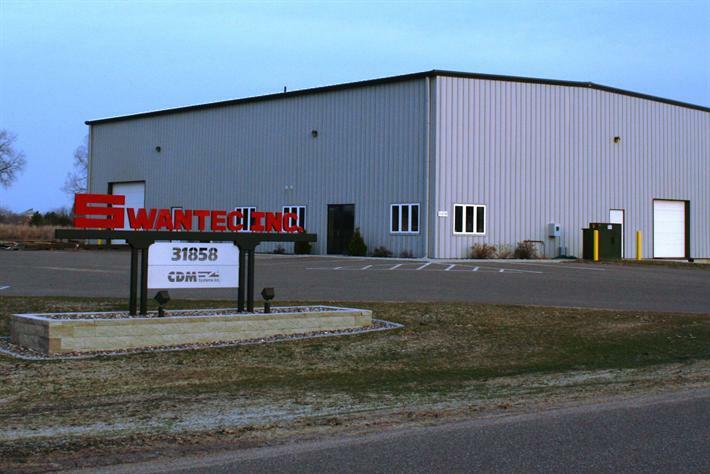 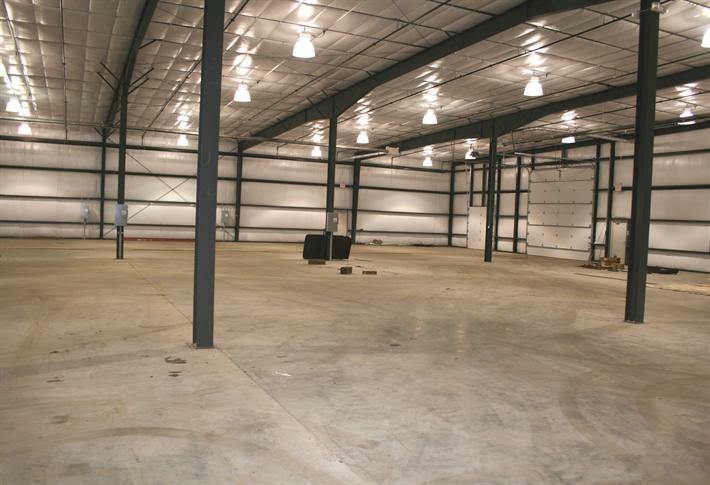 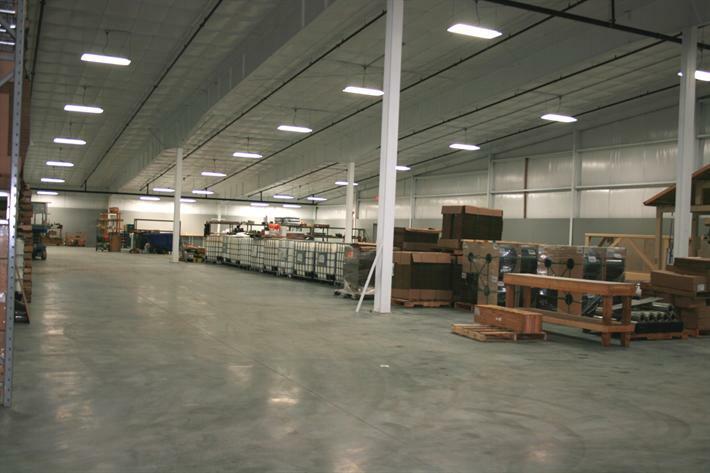 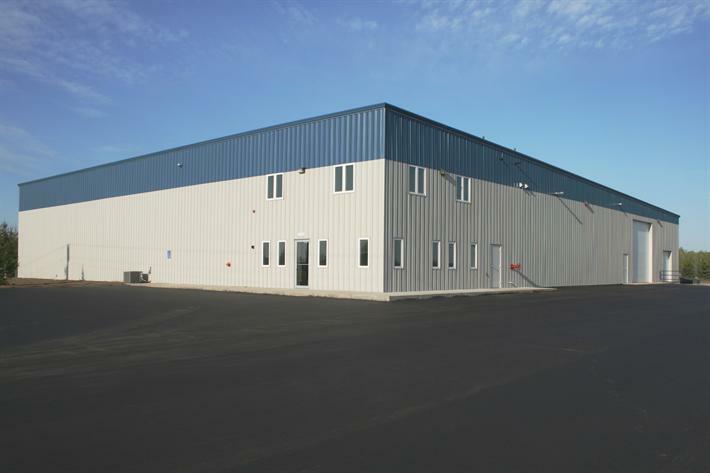 The facilities we have constructed include manufacturing plants, warehouse, assembly operations and mixed-use projects. 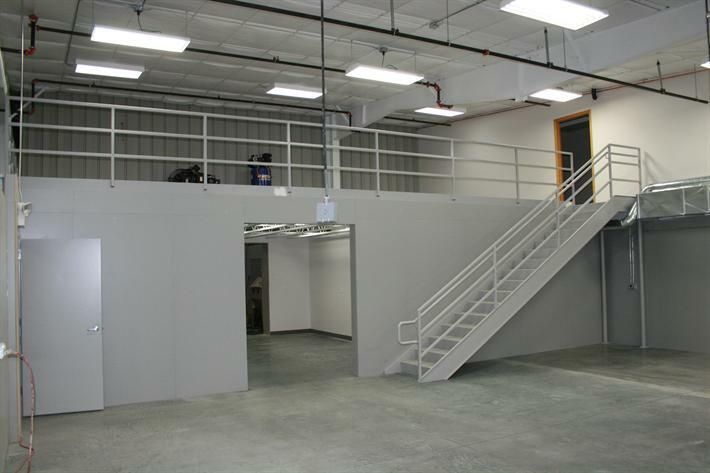 We have the experience, personnel and equipment required to meet the special challenges that come with today’s modern industrial facilities. 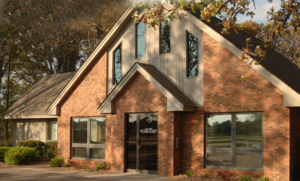 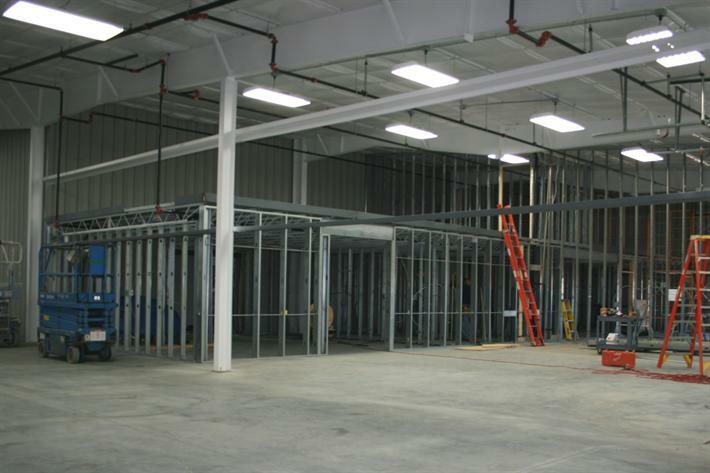 The last 20 years RW Builders has affiliated with Memphis-based VP Buildings, one of the nation’s largest manufacturer’s of pre-engineered metal buildings, as an authorized VP Builder. 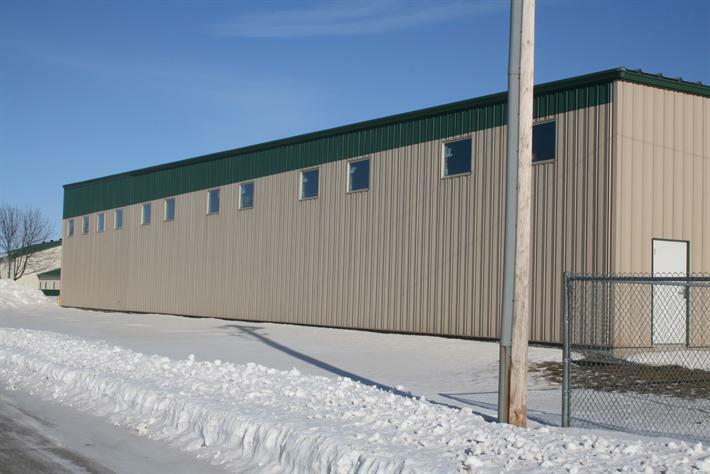 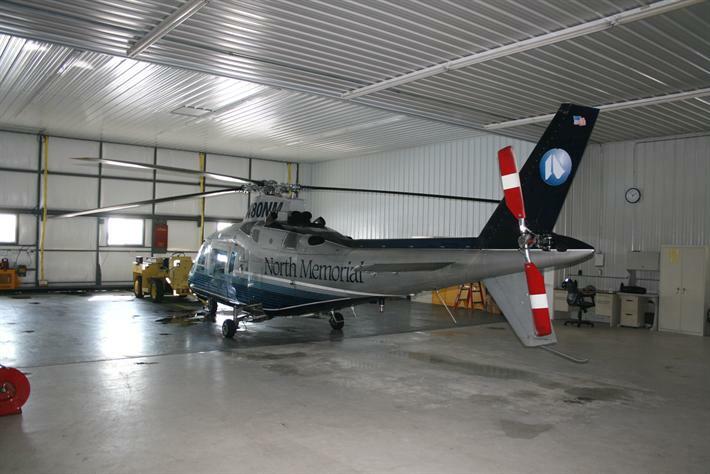 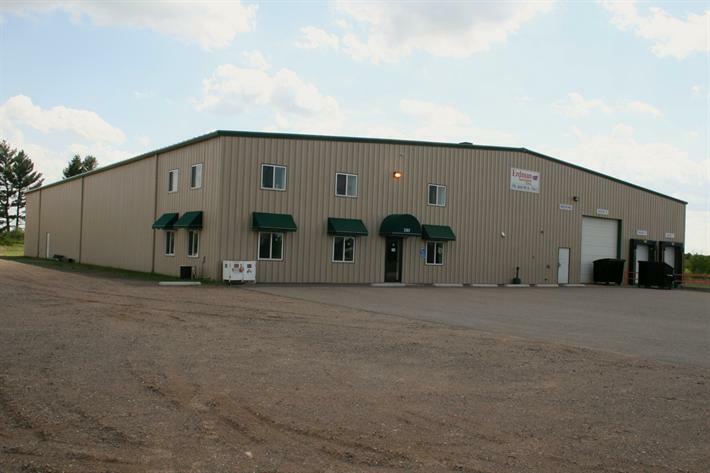 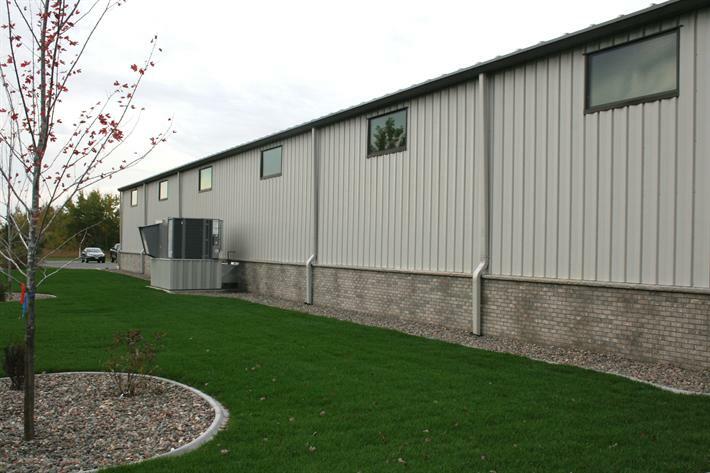 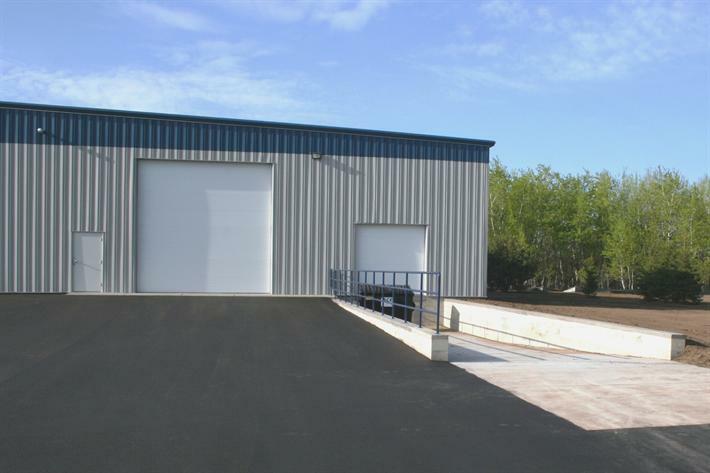 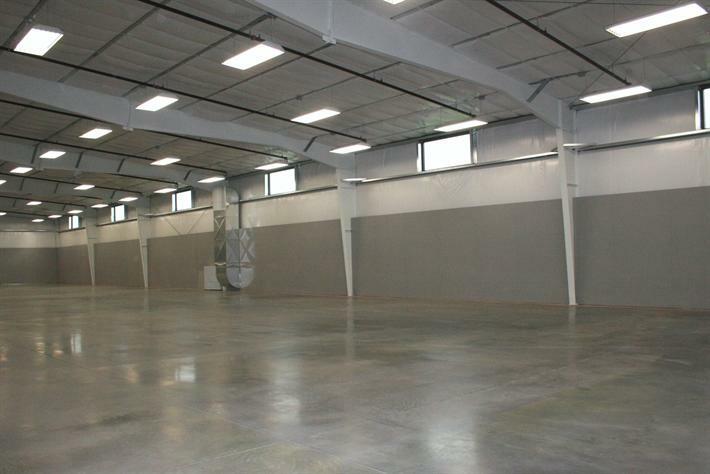 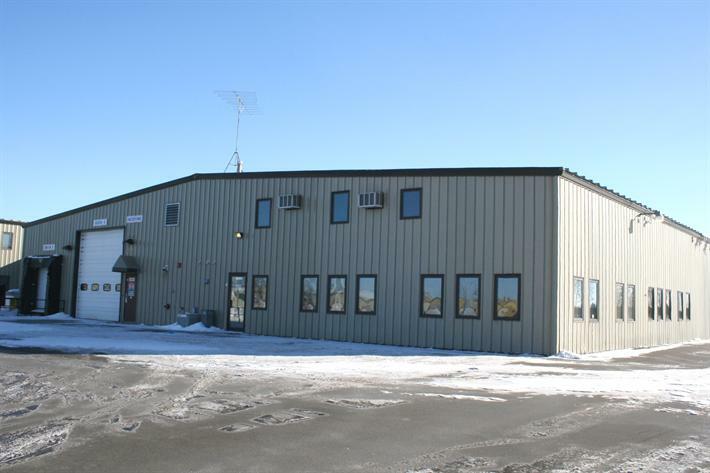 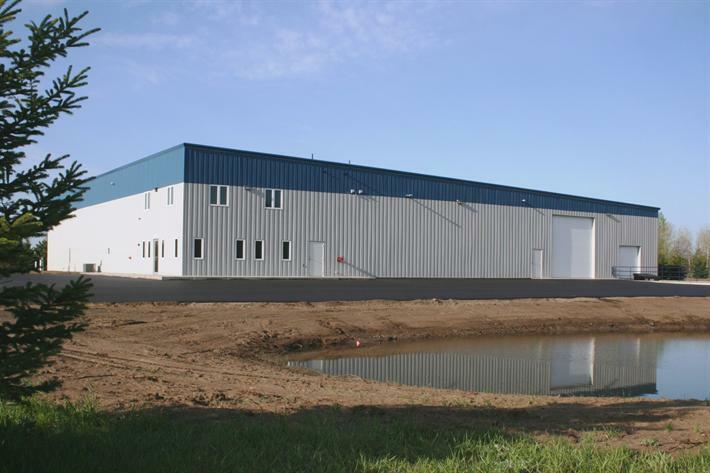 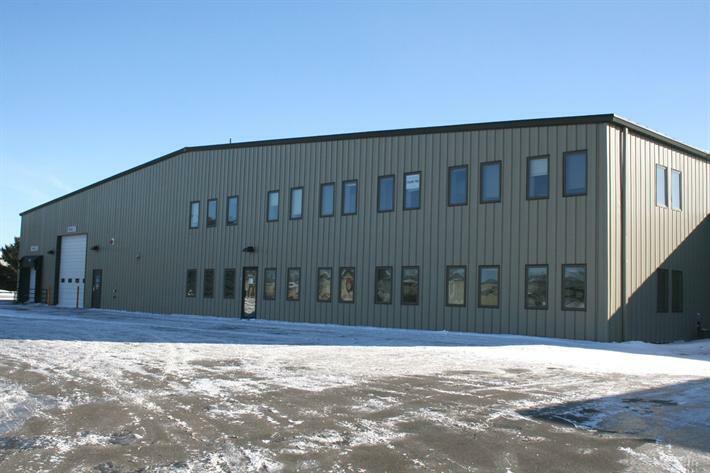 VP Buildings represents the finest quality metal buildings that can be built and we are proud to be part of a team that is so highly respected in the industry.